The multiverse is an impossibly vast existence, accounting for every possible outcome of every possible point of divergence. 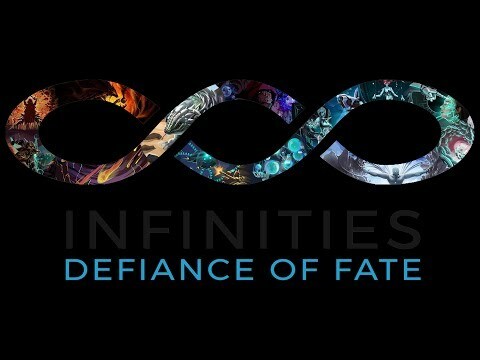 Infinities: Defiance of Fate is a 4x-lite multiverse adventure game for 1-4 players. Take control of sci-fi and fantasy factions to assemble armies with your legendary leader, shape the very worlds you walk on, and fulfill or redefine your destiny. Experience a combination of accessible, tactical gameplay and rich, flexible storytelling as you forge your own timelines. 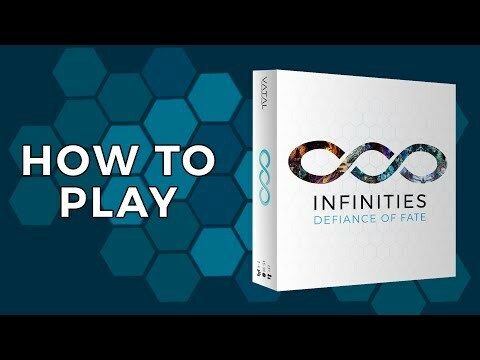 This is your new favorite 4x game that plays in a fraction of the time you're used to!